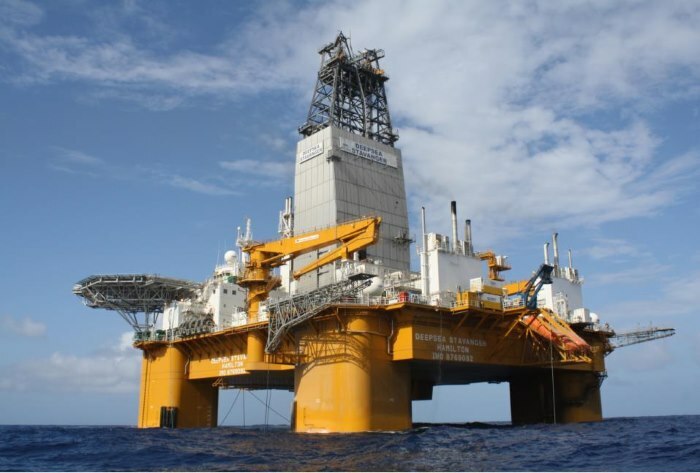 French oil major Total E&P is about to start drilling for oil in the South Outeniqua Deepwater Basin off the coastof Mossel Bay early next month (December). 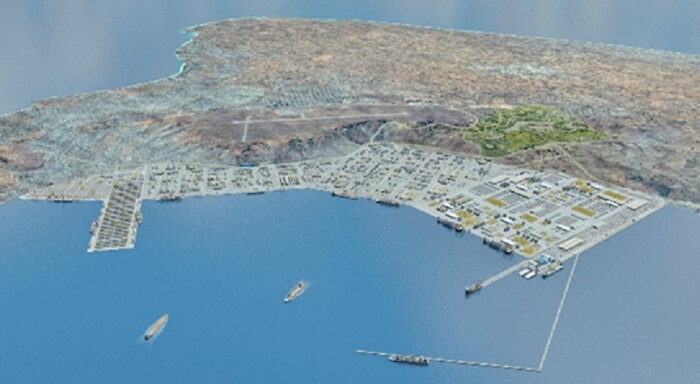 According to Petroleum Africa the drilling could prove to be one of Africa’s most prospective oil exploration assets with multi-billion-barrel potential and a high chance of success. 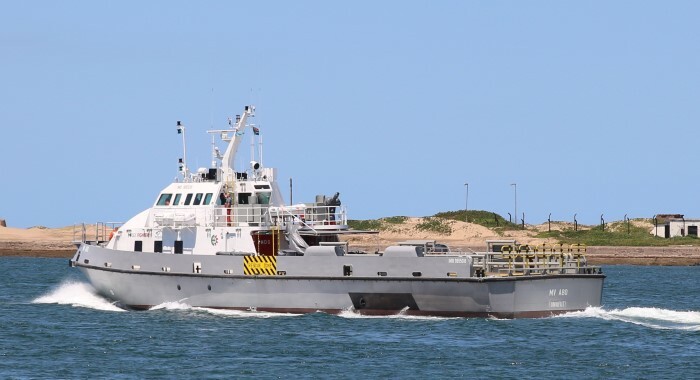 A report on Radio Mozambique says that the Pemba Logistics Base (BLP) in northern Mozambique should be ready to receive its first ships from January 2019. 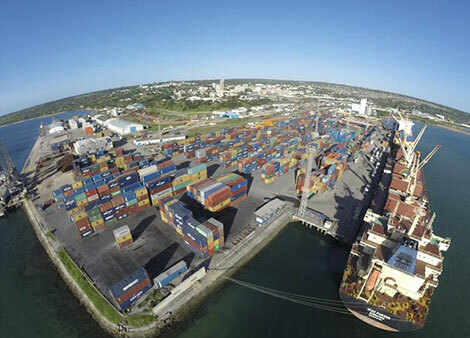 The Port of Pemba (pictured) continues to be used as a logistics ‘base’ for the SA Navy during its Operation Copper patrols of the Mozambique Channel. The navy ship currently on patrol here is SAS Drakensberg. 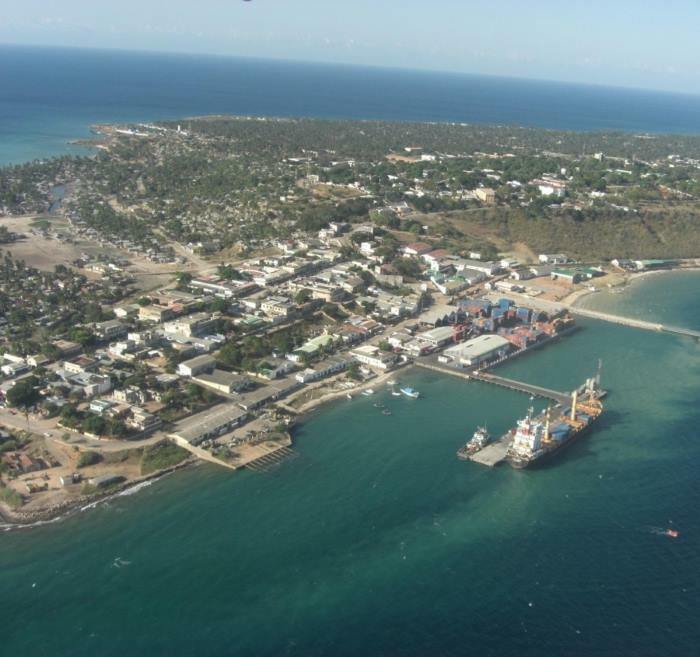 Above is an aerial view of the actual port of Pemba and the town of that name. 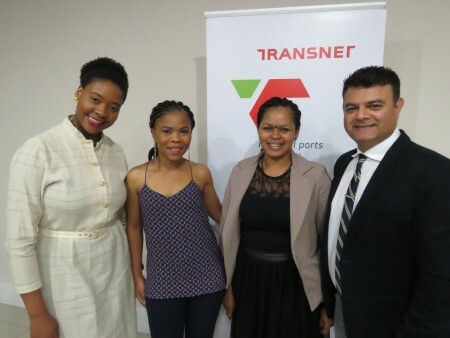 The management team of the Port of PE (Port Elizabeth) have enthusiastically launched Transnet National Ports Authority’s (TNPA) People’s Port Festival to its customers, inviting them to come on board as partners to collectively give back to the community. “The Port Festival has been centred around people. 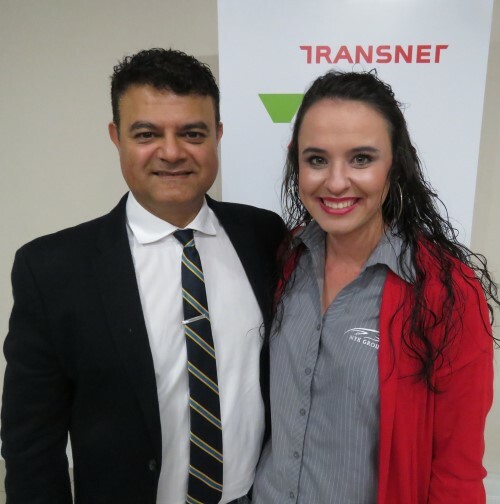 These people do not only include Transnet employees, the port users and port customers, but also the broader business community, all levels of government and the communities of Nelson Mandela Bay and surrounding areas,” said Rajesh Dana, Port Manager. Transnet National Ports Authority (TNPA) says its key objectives include building positive long term and sustainable relationships with all stakeholders, inspiring young people to see the maritime industry as a lucrative career, promoting the twin ports of Nelson Mandela Bay (the Ports of PE and Ngqura) – showcasing its diversity and its contribution to the local economy – and offering a fun filled weekend of activities for the broader Nelson Mandela Bay community. “This festival will provide the perfect platform to market our port city locally, nationally and internationally. It takes place over the weekend of 1 and 2 December. “This year’s festival promises to be bigger and better than last year, offering an exciting blend of water and landside activities – free edutainment and once-in-a-lifetime experiences for the whole family,” Dana concluded. “Vision is the art of seeing what is invisible to others,” a saying goes. When African Development Bank (www.AfDB.org) President Akinwumi Adesina laid out his vision to tilt the flow of capital into Africa by convening the first transaction-based investment forum, many did not see what was coming ahead. Port statistics for the month of October 2018, covering the eight commercial ports under the administration of Transnet National Ports Authority, are now available. 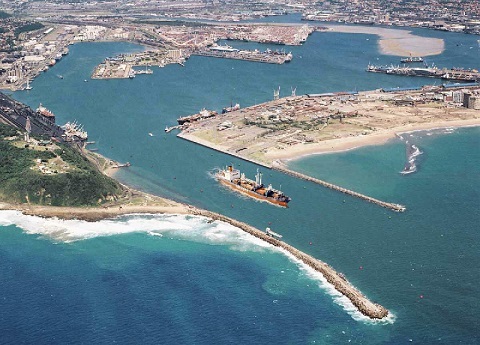 The port with the highest turnover throughput in terms of tonnages handled was again Richards Bay, followed by the general cargo port of Durban, followed by iron ore export port at Saldanha. 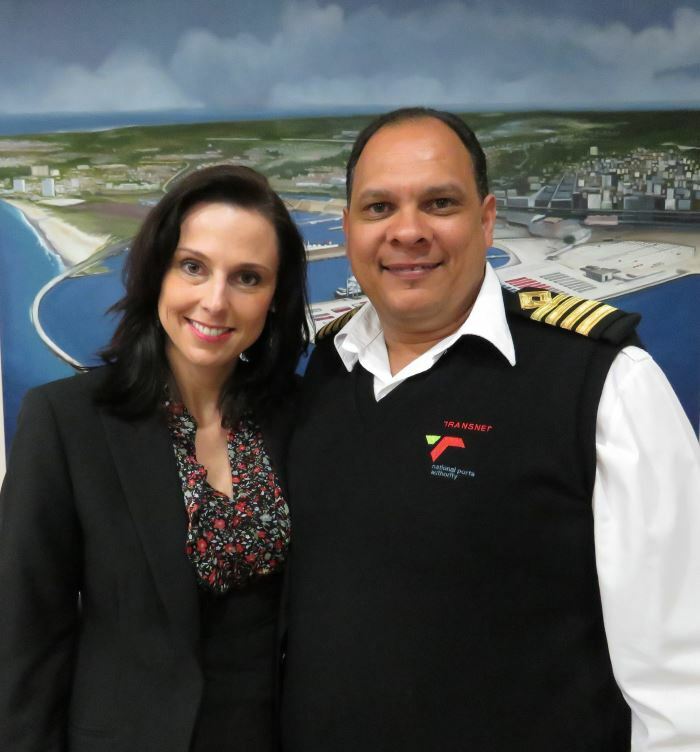 The ports of Ngqura and Cape Town individually handled over one million tonnes of cargo while Port Elizabeth handled close to 900,000 tons of cargo. Details are in the tables below. 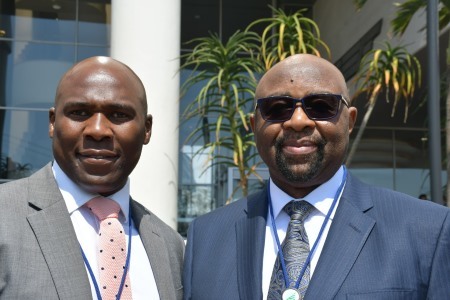 Other serious crimes involving and affecting international shipping and impacting global trade remain a constant threat and present danger, delegates to a three day International Maritime Organization (IMO) workshop in Durban heard on Monday. According to the IMO, the Jeddah Amendment “recognizes the important role of the ‘blue economy’ including shipping, seafaring, fisheries and tourism in supporting sustainable economic growth, food security, employment, prosperity and stability. “Crucially,” says the IMO, “The Jeddah Amendment calls on the signatory States to cooperate to the fullest possible extent to repress transnational organised crime in the maritime domain, maritime terrorism, illegal, unregulated and unreported (IUU) fishing and other illegal activities at sea. 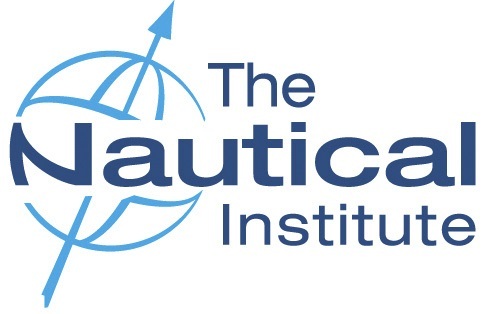 The three day workshop in Durban was the first of its kind for the Africa region aimed at finding agreement and drawing up action plans for establishment of national and regional maritime information sharing centres for improved maritime domain awareness. According to William Azuh, the vastness of the global maritime domain was such that no region or country in Africa or elsewhere was totally safe and crucially, no region of the world could act alone in efforts to combat crimes at sea that impact global shipping and trade. For Mr Azuh’s full remarks click on video at the foot of this report. Mr Tilayi said it was significant that South Africa was hosting the event relevant to its role in both regional and international maritime matters, and precisely those include ensuring safety of eople and property at sea. 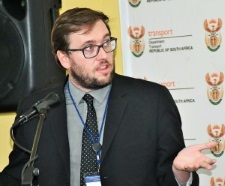 He said that ever evolving advances in communication technology were among tools that needed to be brought into the fray towards strengthening safety and security of shipping and South Africa has quite a contribution to make in this regard. 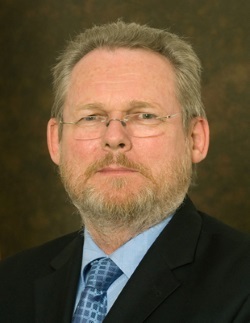 He enumerated the Nelson Mandela University in Port Elizabeth as among research institutions in the country that were making a significant contribution. Speaking on “Making Safer Seas for Africa” he said piracy at sea and armed robbery of ships had a direct and immediate impact on global trade which involved all countries of the world. But also, he said, inland waters across countries in Africa were not excluded as there are vast areas of these waters that were used for shipping and therefore remained attractive to criminals. For this reason, cooperation to improve security of the marine domain was of equal economic benefit to everyone. Workshop coordinator Jon Huggins expressed satisfaction with both the intensity and focus of the deliberations, expressing the hope that by day three on Wednesday, there would be clarity on a plan of action forward. DP World and the government of Rwanda announced today (Wednesday 14 November 2018) that they have setup a state-of-the-art­ logistics hub, located 20 kilometres from the capital city Kigali, close to the international airport­. The facility is East Africa’s first ever Inland Dry Port developed by DP World. This November, Greenpeace Africa celebrates 10 years of environmental activism on the African continent. Partnering with artists, volunteers and other civil society organisations, the environmental watchdog is organising an open day to spark an environmental revolution. As part of commemorative activities in South Africa and Senegal, artwork will be used to encourage partners and Africans to celebrate their individual acts of courage towards the environment. 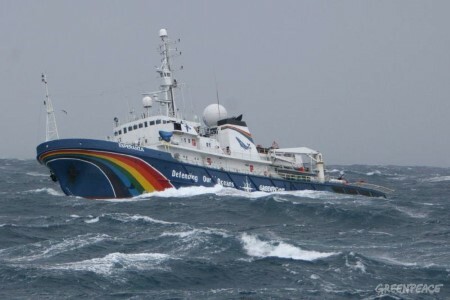 Over the past 10 years, Greenpeace Africa has exposed illegal fishing by Chinese companies in West Africa which led to the cancellation of over 29 fishing licenses in 2012 and pushed relevant ministries to seek help from Greenpeace Africa in finding solutions to the problem of Illegal, Unreported and Unregulated fishing in West Africa. In the Congo Basin, Greenpeace has investigated and exposed breaches on the moratorium and succeeded to push the government to cancel more than three illegal logging titles. The region also boasts the organisation’s largest and most active volunteer base in Africa. “After ten years of countless affirmative actions down the lane, the people remain central to Greenpeace Africa’s identity. Communities are at the heart of who we are and what is needed to create the green and peaceful Africa we crave for. Without the activists, volunteers, partners and local communities, Greenpeace Africa will just be a farce and we won’t be able to face environmental injustices with courage,” said Njeri. 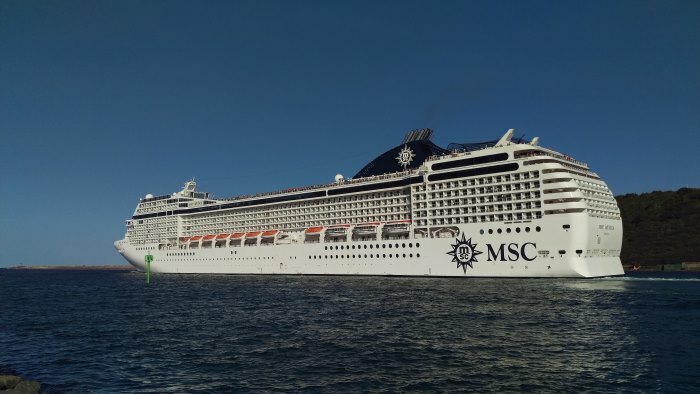 MSC Cruises 2018/19 South African cruise season got off to the worst possible start last Friday (9 November) when MSC MUSICA arrived at Portuguese Island. 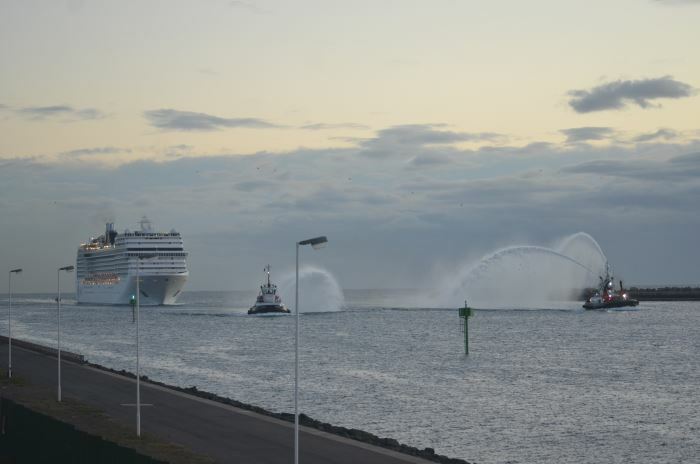 The 92,000-gt ship arrived in Durban on Wednesday last week and after two days of partying and provisioning at her southern summer homeport and with a near full complement of passengers on board she set off bound for Maputo Bay. On arrival in Maputo Bay and with a welcome calm sea MSC Musica dropped anchor off Portuguese Island, as passengers prepared for what they expected would be a full day of fun and relaxatiion on a tropical island, or perhaps a side excursion to nearby Inhaca Island. As has been previously reported, MSC Cruises has developed quite extensive facilities on the otherwise deserted Portuguese Island where local islanders from nearby Inhaca are employed to provide essential services while other locals set up stalls to sell home-produced souvenirs etc. For the island folk this is in many instances an essential term of employment, even if it is for half the year. The news that greeted the ship however was that there was unrest on the island and that the people were waiting for the ship to arrive to express their grievances to someone in authority. So instead of passengers being the ones to board the tenders that carry passengers and crew from the ship to the beaches on Portuguese Island, it was the ship’s master, Captain Pinto, together with his chief engineer and a number of his officers and perhaps some of his security staff who boarded the tender and set off in the direction of the island. 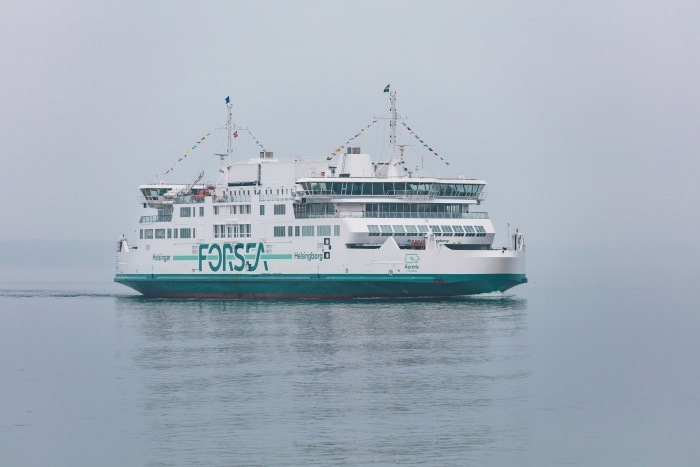 What transpired there is not known but they returned a little later after which an announcement was made to the effect that on account of fears for “passenger safety” due to unrest ashore, the shore visit to Portuguese Island had been cancelled. Shortly afterward, at noon, the ship upped anchor and set off north-eastward towards the next destination, Pomene, where fortunately things went as planned and passengers were able to go ashore to enjoy the facilities. 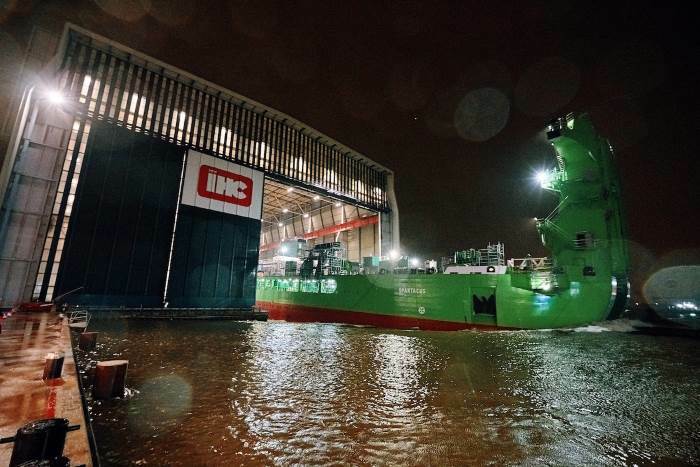 The world’s most powerful cutter suction dredger has been launched from the Royal IHC shipyard in the Netherlands. The latest edition of The Navigator is available for download now. Readers are able to appreciate the seafarer’s method of keeping watch as the Nautical Institute’s October journal The Navigator (N°19) explores the important role of a ship’s lookout, and the challenges which arise on duty. This decision is enforced by the strong swell of 5 metres at the entrance to the port. The port closure will be reassessed later in the day. It must be noted that the prevailing weather conditions makes it unsafe to safely navigate vessel into the Port entrance. Port Control together with our Marine Pilots are continuously monitoring the situation 24/7. Weather is predicted to only start subsiding by tomorrow morning, Wednesday 14 November 2018. Wednesday morning (06h00): The day has dawned sunny and with only a slight breeze blowing though this may increase in velocity during the day. 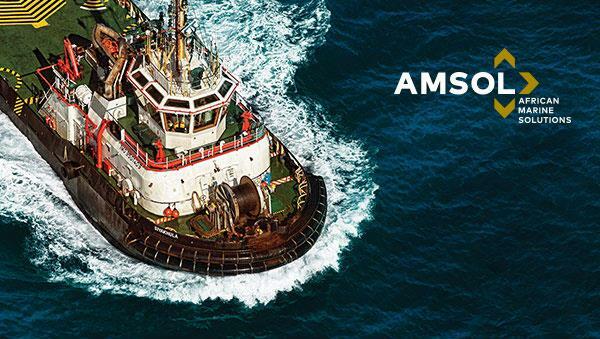 Kindly be advised that the Port of Durban has officially opened at 06:00 am this morning ,We have started with incoming vessels and we have a total of 16 incoming vessels to be serviced , 2 sailing vessels and 3 shifting vessels . We sincerely apologize for the inconvenience caused by the weather delays and we are doing our level best to service the vessels . 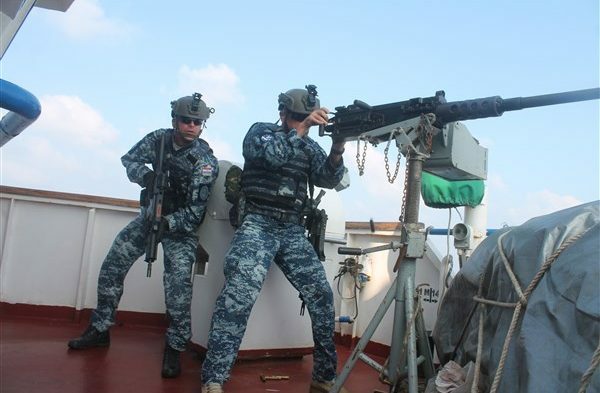 A three-day International Maritime Organization (IMO) workshop being held in Durban this week is focusing on ship safety and security issues, with a focus on the clamping down on piracy and other forms of criminal activity in the Indian Ocean and Gulf of Aden. Under the spotlight are discussions on the establishment of National Maritime Information Sharing Centres in each of the states that have signed up to the Djibouti Code of Conduct (DCoC) – a regional counter piracy programme whose main objective is repressing piracy and armed robbery against ships in the Gulf of Aden and West Indian Ocean. Discussions are also centring on creating synergy with the newly-established Regional Maritime Information Fusion Centre (RMIFC) in Madagascar and the Regional Maritime Operational Coordination Centre (RMOCC) in Seychelles. The workshop began yesterday (Monday, 12 November 2018) and will run to Wednesday, 14 November 2018. It is being attended by delegates from the Gulf of Aden and West Indian Ocean region some of whom are member States, including South Africa. 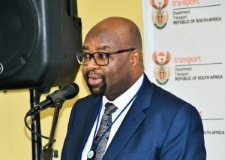 SAMSA Chief Operations Officer Sobantu Tilayi says it is an “honour and privilege” to host such an important workshop. Protecting World Food Programme (WFP) and vulnerable vessels in the Indian Ocean and Gulf of Aden is one of Operation Atalanta’s key tasks. A LNG tanker came under attack in the Gulf of Guinea on 6 November, it has now been reported. 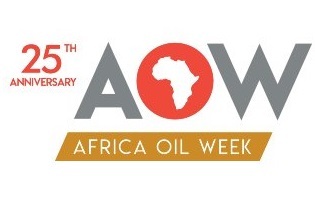 Africa Oil Week – the leading event dedicated to the African Oil and Gas industry successfully wrapped up after a content-packed conference and exhibition in Cape Town last Friday (9 November). The leading business and intelligence business platform spread across five days was attended by over 1,500 delegates. “The conference has tackled some of the most compelling issues facing the African upstream today. With luminaries such as Hon Minister Jeff Radebe, Minister of Energy, Republic of South Africa and Dr Fatih Birol, Executive Director, IEA, outlining their commitment to a sustainable future, Hon Minister Kachikwu confirming the direction of the Nigerian upstream and the American government confirming their commitment to African energy development, Africa Oil Week delivered both insights and tangible take-aways for operators, banks, service companies and governments alike,” said Paul Sinclair, Conference Director. 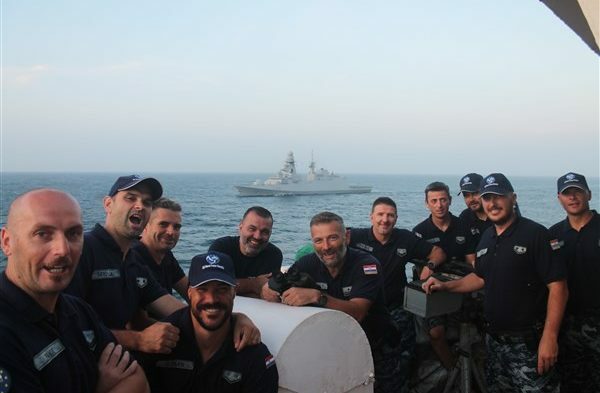 Standing NATO Mine Counter Measures Group One (SNMCMG1) under the command of Commander Peter Ramboer of the Belgian Navy located and destroyed in Norwegian waters two mines from the Second World War while conducting training as a part of Exercise Trident Juncture 2018. One of the decommissioned SA Navy tugs has sunk in Simon’s Town harbour. 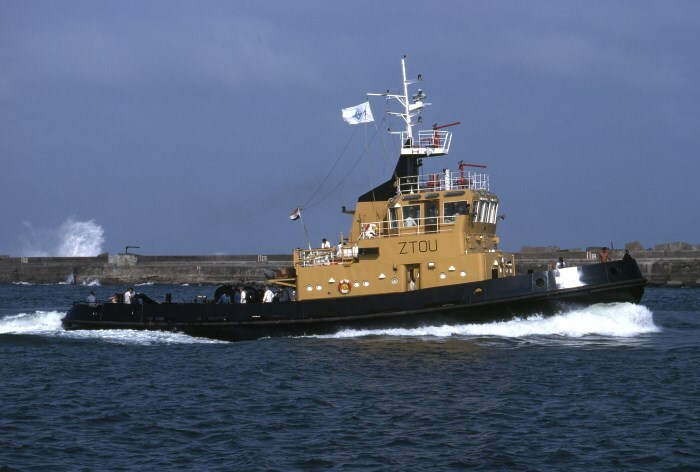 The tug is DE MIST which was decommissioned in or about 2015/16 when replaced by the newly built tug IMVUBU. De Mist sank at her mooring on Saturday shortly after officers doing rounds noticed her listing to one side. One hundred years ago, the First World War ended, and a new world began. The example and experience of those who lived through it shaped the world we live in today. At the Festival of Remembrance in London this year, in the presence of The Royal Family, The Royal British Legion led the nation in saying Thank You to all who served, sacrificed and changed our world. This event was held on the night of 10 November. Attended by HM The Queen, Patron of The Royal British Legion, and senior members of the Royal Family, this year’s programme included special guest artists Sir Tom Jones, Sheridan Smith, Sir Bryn Terfel, Tom Fletcher and Danny Jones, Sheku Kanneh-Mason and the Kingdom Choir. 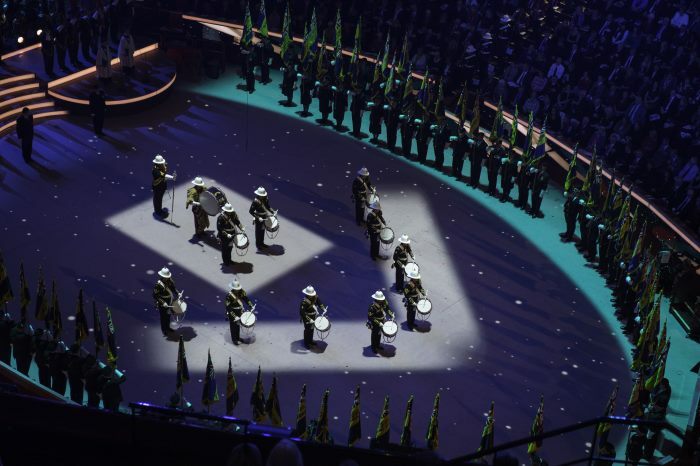 They performed alongside the Band of HM Royal Marines, the Band of the Coldstream Guards, Band of the Scots Guards, Band of the Irish Guards, the Countess of Wessex’s String Orchestra, the Central Band of the Royal Air Force, and the Royal Air Force Squadronaires. This event included serving and veterans’ representatives from across all three-Armed Services and had a finale with the traditional Two Minute Silence as poppy petals fell from the roof of the Royal Albert Hall, representing all lives lost in war. On Sunday (11 November) Her Majesty and members of the Royal Family joined thousands to commemorate the centenary of the end of the First World War as part of the traditional National Service of Remembrance. A two-minute silence was held at 11h00 and wreaths laid at the Cenotaph to commemorate the servicemen and women killed in all conflicts from the First World War onwards. HRH The Prince of Wales laid a wreath on behalf of Her Majesty and an Equerry on behalf of The Duke of Edinburgh. 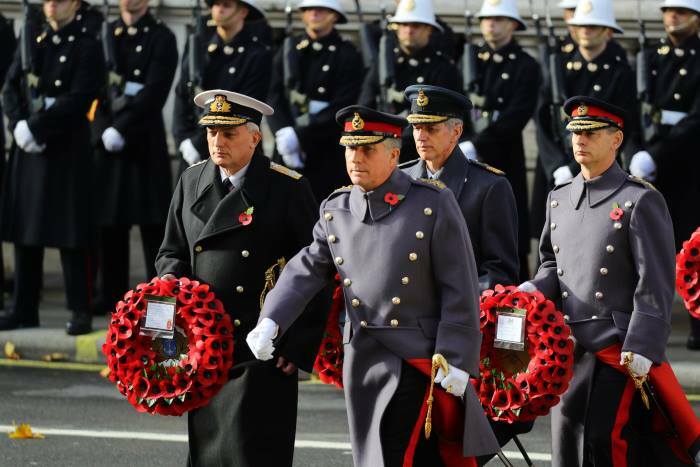 Wreaths were laid by the Commonwealth High Commissioners and the Prime Minister also attended the service along with other members of the Cabinet, former Prime Ministers and Armed Forces personnel. Hundreds of representative from veterans’ organisations including the Merchant Navy and the Fishing Fleets took part and marched past the Cenotaph to lay their wreaths then continue to Horse Guards Parade where HRH The Princess Royal took their salute. This year the event took on an additional poignancy as the nation marked 100 years since the signing of the Armistice which ended the war on the Western Front at the eleventh hour of the eleventh day of the eleventh month of 1918. Federal German President HE Frank-Walter Steinmeier laid a wreath on behalf of the German people. It is the first time since the Cenotaph was erected and designated the national war memorial in 1920 that a representative of Germany has taken part in the National Service of Remembrance and his attendance symbolises the peace and friendship that exists between our two countries today. 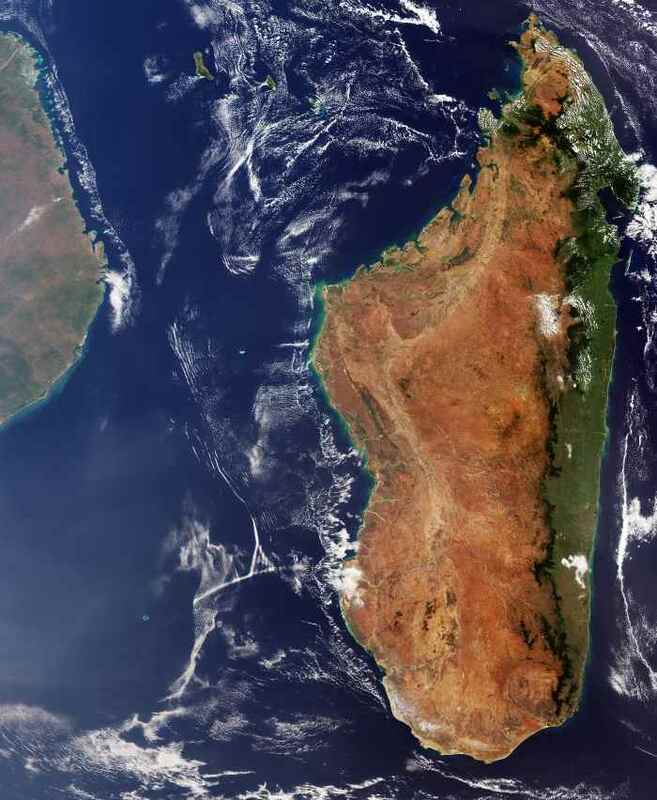 The Copernicus Sentinel-3 mission takes us over Madagascar. This huge island nation, located off the east coast of Africa and seen in the right of the image, has a population of around 25 million. More than half of the country’s inhabitants are aged under 25. The island is also home to rare flora and fauna, having developed its own ecosystems and wildlife since splitting from the African continent some 160 million years ago. 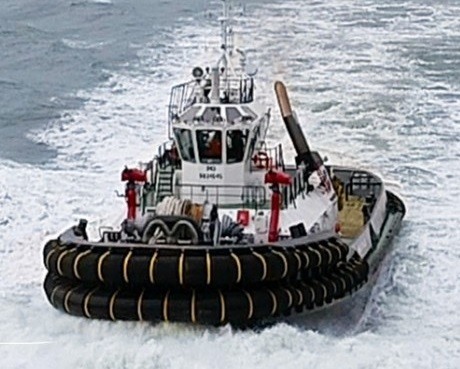 WS Sirius, the most powerful harbour and ocean going tugboat in Brazil, with a bollard pull of 90 tons, owned by Wilson Sons Rebocares, entered service last week in Porto Açu, located in the north of the State of Rio de Janeiro. Twenty-seven South African organisations were hoping to clinch trade deals at the China International Import Expo (CIIE) last week. 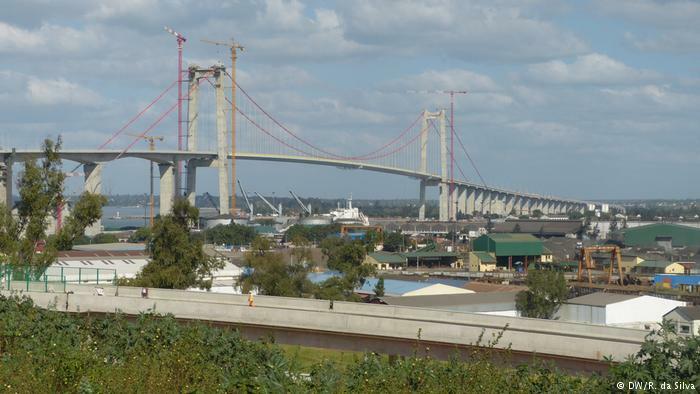 The delayed opening of Africa’s longest suspension bridge across Maputo Bay, connecting the Mozambique capital with the town of Catembe on the opposite side of the wide estuary forming Maputo Bay, was officially opened on Saturday, 10 November 2018. 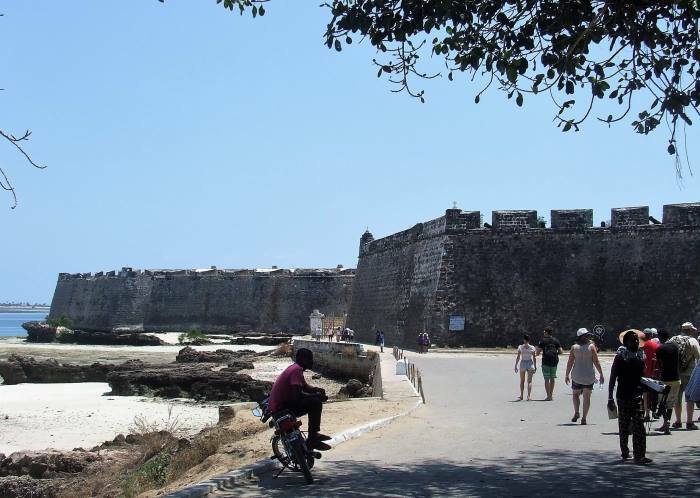 Researchers and historians have been able to share experiences and deepen knowledge about the Indian Ocean at the International Seminar on Indo-Portuguese History which was held on the Island of Mozambique in Nampula province between 31 October and 3 November. This was the fifteenth seminar on the Indian Ocean – chosen because of its importance in socio-economic and cultural relations between Portugal and India – and was organised by Universidade Lúrio and Universidade Nova de Lisboa. The rector of the Lúrio University, Francisco Noa, was the first speaker and looked at the dimension of knowledge in the imagery of the Indian Ocean. The Island of Mozambique, the island city that gave its name to the country, celebrated its bicentennial anniversary this year. In centuries past it was one of the main stopovers in the round trips of the ships plying between Lisbon and Goa, as well as an important trading hub. The island was also an important trading hub in the days pre-Portuguese with ships from India and Oman making regular calls. The East African coast was part of the state of India until 1752, in continuation of relationships forged in previous centuries and projected to the present day. The border of the Western Indian Ocean has long been a meeting point for Africans, Indians and Europeans, providing rich human and cultural exchange in an atmosphere of intense commercial activity. 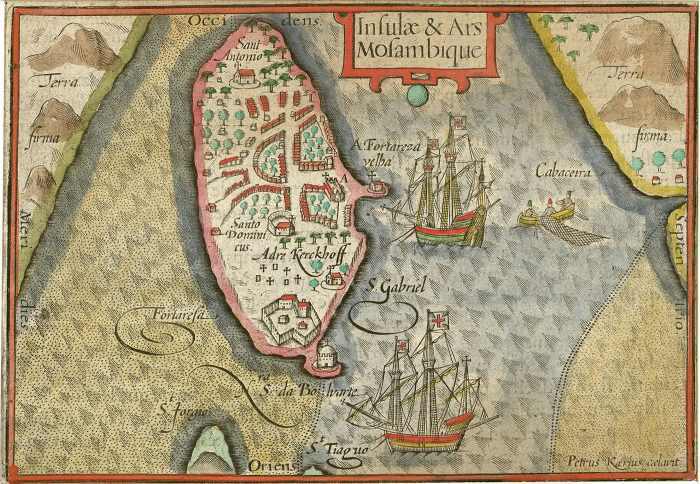 The island of Mozambique became the centre of the Portuguese presence and one of the main planks of the intercontinental voyage, and where India shaped its longest-lasting territorial presence in the Zambezi basin. 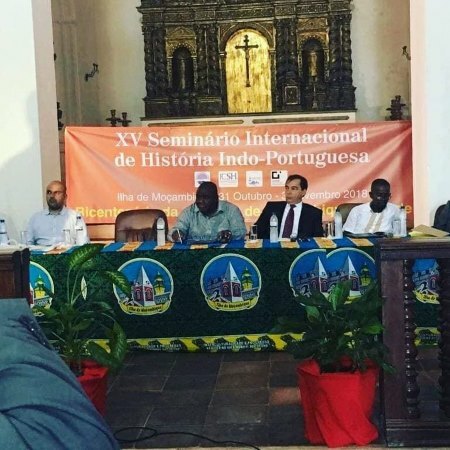 This was the focus of the 15th International Seminar on Indo-Portuguese History, in the year in which this forum celebrates 40 years of existence and marks the second centenary of the island’s elevation from Mozambique to the city. 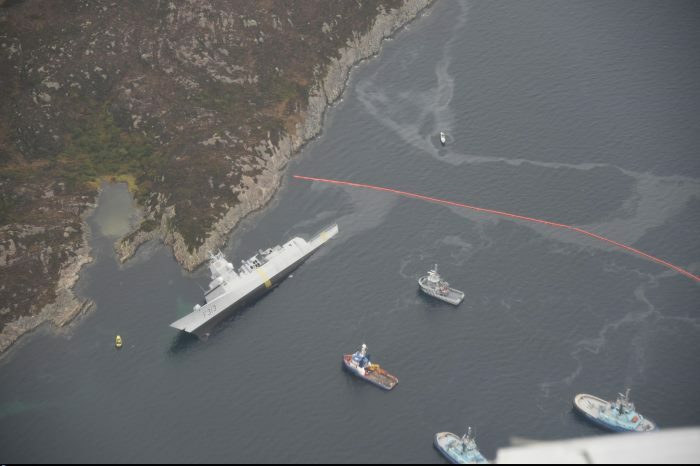 It was reported from NATO MARCOM in Northwood, NW London that the Norwegian Navy’s HNoMS HELGE INGSTAD was involved in a collision with the Malta-flagged oil tanker SOLA TS in Norwegian waters at around 04h00 on 8 November while sailing inner Fjords for navigation training. Due to the damage to the frigate it was moved to a safe place and the crew was evacuated in a professional manner. 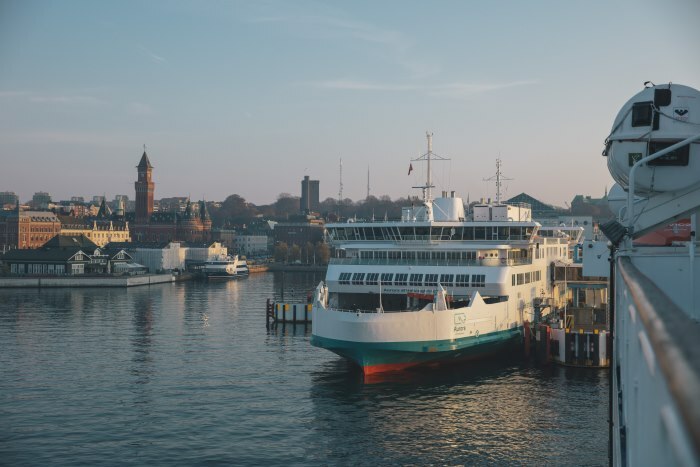 There are no reports of damages or leaks from the oil tanker and no report of serious injuries, though eight crewmembers are being treated for minor injuries. The Norwegian Armed Forces are working with the Norwegian Coastal Authority to address the situation. 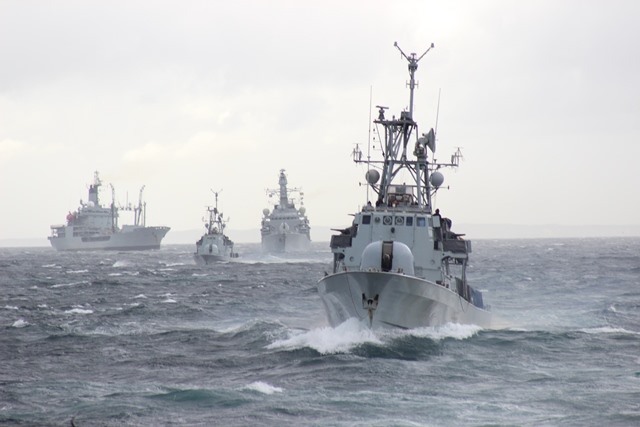 HNoMS Helge Ingstad is part of the Standing NATO Maritime Group One (SNMG1). 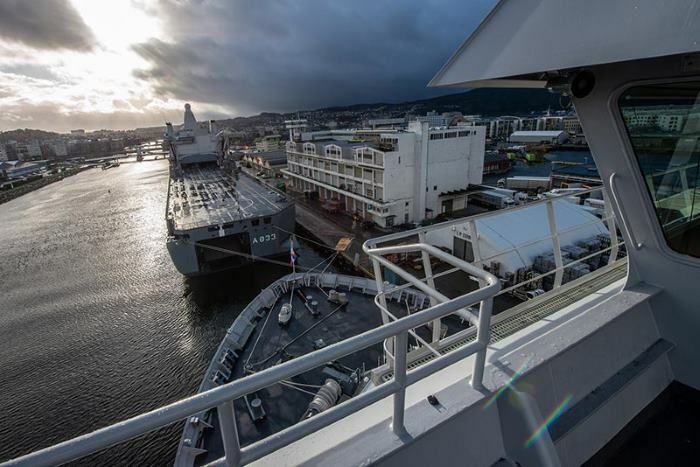 The group was sailing in and around the Fjords, following their participation in exercise Trident Juncture 2018 which concluded on 7 November. The rest of SNMG1’s ships are understood to be positioned nearby at sea in the event that further assistance is required. Video of the action taken to save the frigate. 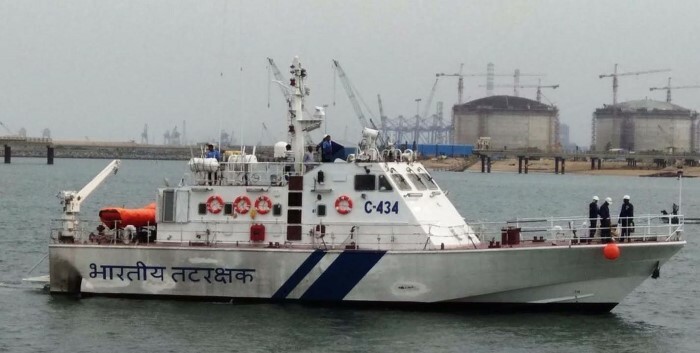 A group of Mozambique Navy officers and personnel are undergoing a two-week training course at Chennai in India in preparation of India donating two Interceptor patrol boats to the African country. Mozambique has been able to come up with a plan to exchange US$726.524 million in bonds for new debt and a percentage of profits from natural gas exploration. 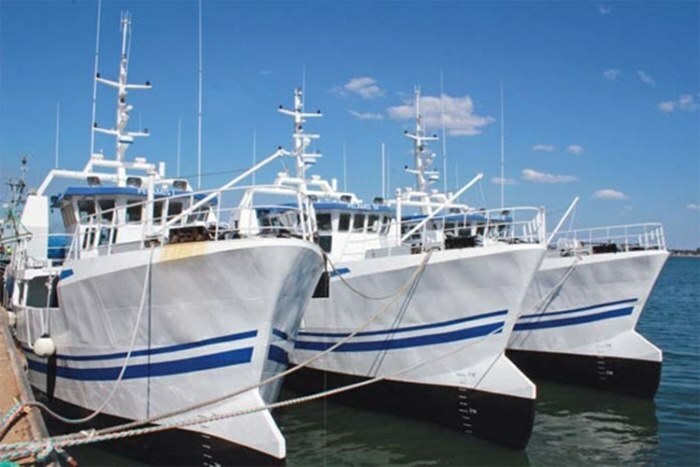 This is in relation to the 2016 debt crisis that the current government ‘inherited’ from the previous government involving US$1.4 billion of unauthorised debt arising from the procurement of 30 fishing and security vessels that the country neither wanted nor needed. 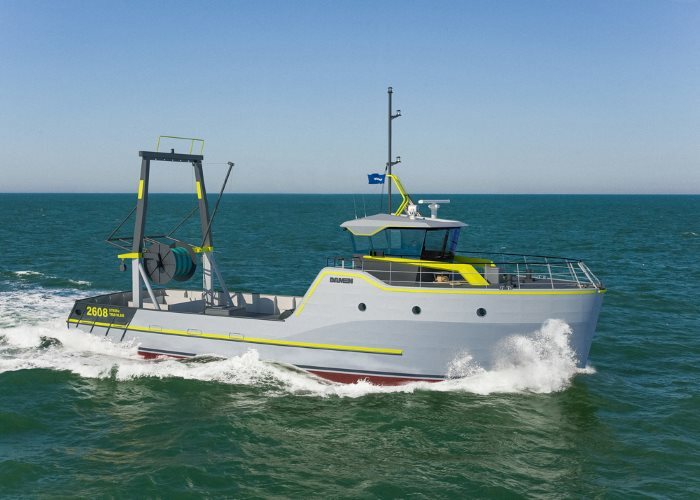 Damen intends presenting its new vessel leasing fund which is specifically designed for African shipowners when it stages the first Damen Fishing Seminar* in Cape Town on 22 November. Australia’s Syrah Resources has entered into a binding agreement to supply graphite extracted in Mozambique to China’s Qingdao Taida-Huarun New Energy Technology Co Ltd under a binding contract, the company said in a statement just released. 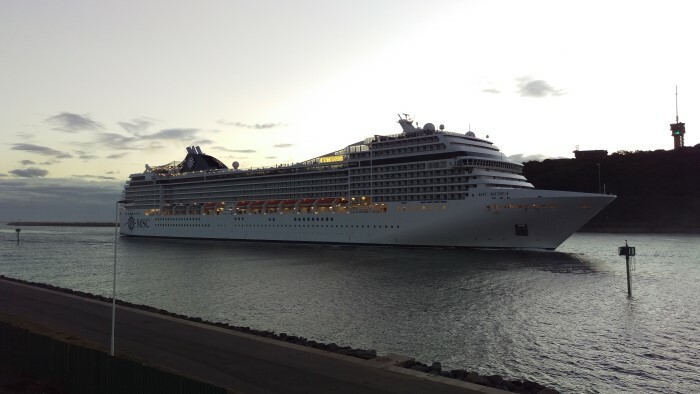 The cruise ship MSC MUSICA (IMO 9320087) arrived in Durban at dawn this morning (Wednesday 7 November) to kickstart a six-month summer cruise season sailing out of Durban and Cape Town. The 294-metre long, 92,409-gt MSC Musica has replaced the slightly smaller MSC SINFONIA that handled MSC’s recent previous South African cruising calendar. 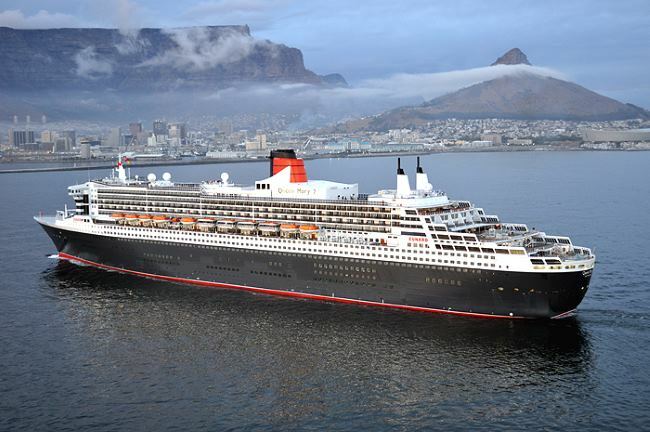 Normally structured for 2,550 passengers in 1275 cabins and suites, the ship will carry over 3200 while cruising locally because many South Africans cruise as a family group, with additional beds/bunks installed in the cabins. Most of Musica’s cruises will be out of Durban on 3, 4 and 5-night cruises to Mozambique destinations. 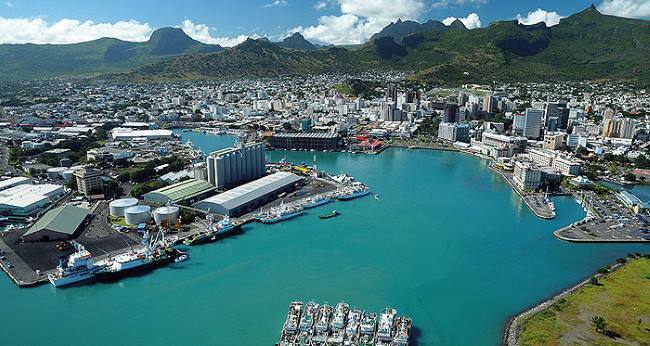 Longer cruises are available to Mauritius and the ship will also undertake a short season cruising from Cape Town to Walvis Bay in Namibia. 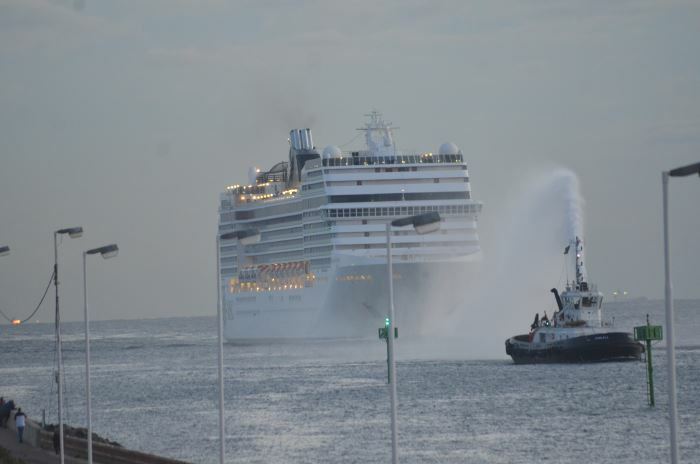 MSC Musica remains in Durban overnight before beginning her cruises tomorrow (Thursday).